want to go - on or off the road. to make an offer we can help! We love motorcycles, ATVs, and sports / power vehicles and want to bring the fun we’ve enjoyed for years to as many people as possible. We strive to keep our prices very low and get all of our customers the right car, motorcycle, or ATV. We buy our motorcycles, cars, and ATVs at whole sale pricing and price them to our customers with extremely low overhead. 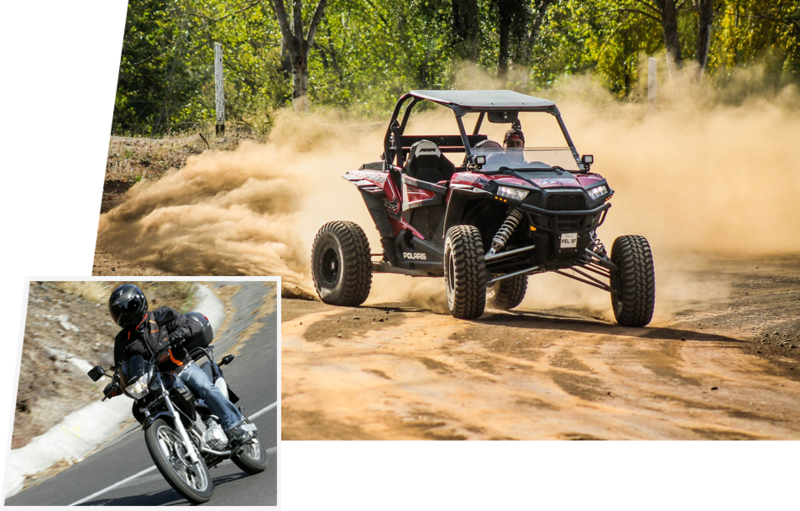 Off-Road Vehicles: We have a variety of off-road vehicles ready to hit the trails! All of our vehicles’ prices are negotiable. Feel free to make an offer on the vehicles featured below or any other vehicle in stock. Tryin’ to burn a little bit of rubber? Maybe a whole lot of rubber? Click below to view track events near you. It’s alright to get a little bit of dirt on your tires. 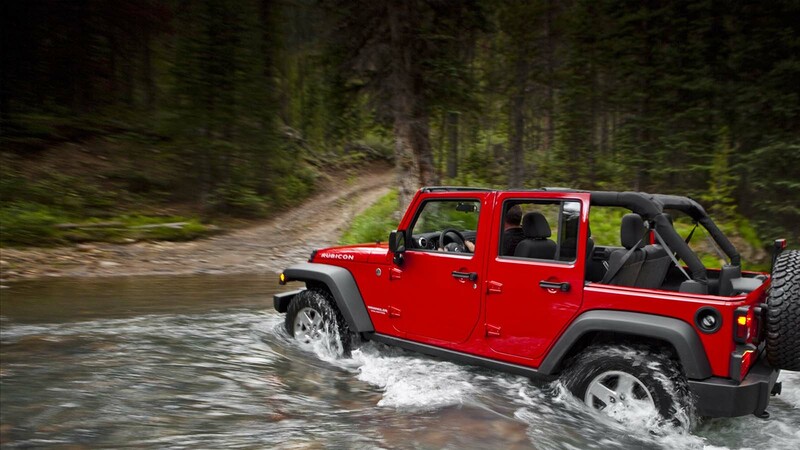 We can’t even remember what color our Jeeps are. Where you go to get feelin’ better when you call in sick to work. 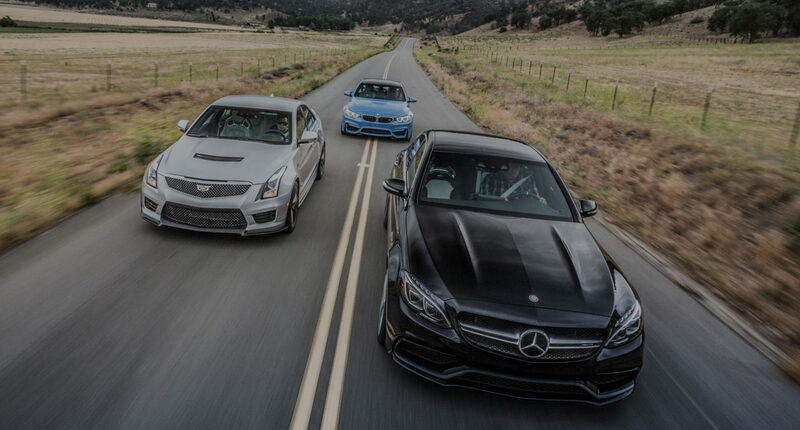 Whatever your vehicle preference there’s a club out there for you. We Are Passionate About Our Vehicles And Are Excited to Share Our Knowledge With Our Customers. 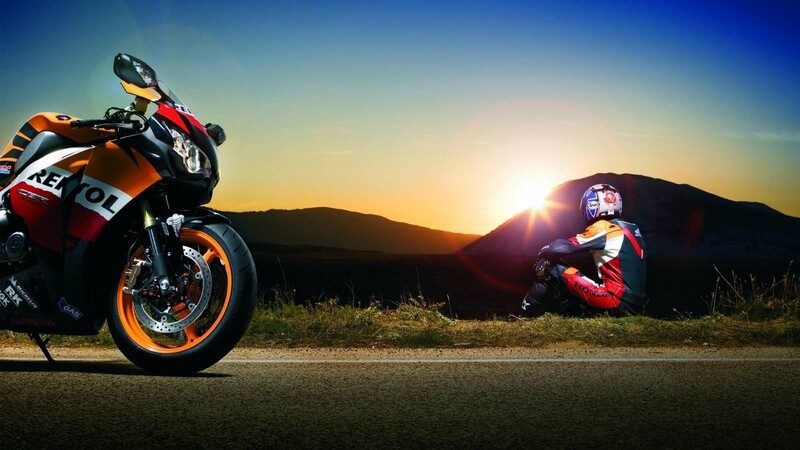 At Elemental Motorsports we work hard to find fun, exciting vehicles and powersports at amazing prices. Our business began with the passion for fun on both 4 wheels and 2! 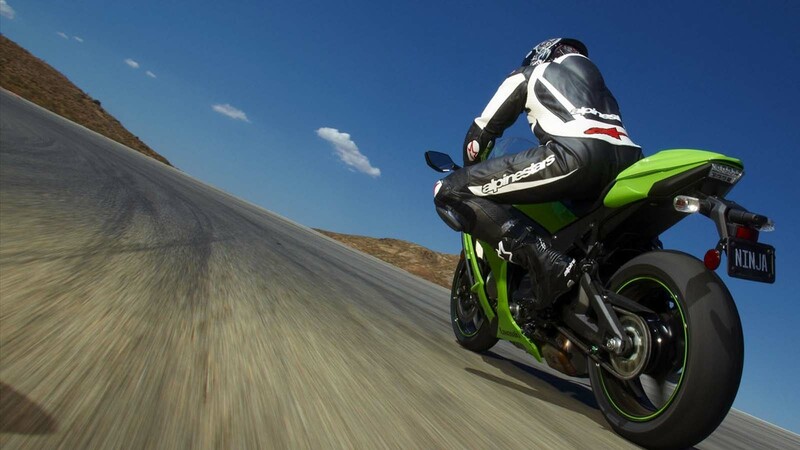 Combined with over 15 years’ experience in the wholesale automotive industry, our lower overhead and great variety of inventory give us the ability to provide unbeatable prices on name-brand motorcycles, ATVs, Jeeps, Trucks, and automobiles. We come into work everyday excited, knowing that we provide high-quality, value-driven vehicles and driving machines that allow anyone to confidently approach the horizon that calls them to it. We are proud to be steadily growing and expanding in the effort of helping you and all of our customers to “Find Your Element”. Check Out our current inventory. If you see something you like Make an Offer! Have a question about warranties or other information? Check here first. We Are Proud To Consistently Deliver Great Vehicle Purchasing Experiences. Purchased my daughter’s first car from Brian and Bryce, a 2015 Dodge Dart SVT. It was a great price and the daughter loves the vehicle! The transaction was far better than I expected from a small shop. I was very impressed with the integrity and honesty. 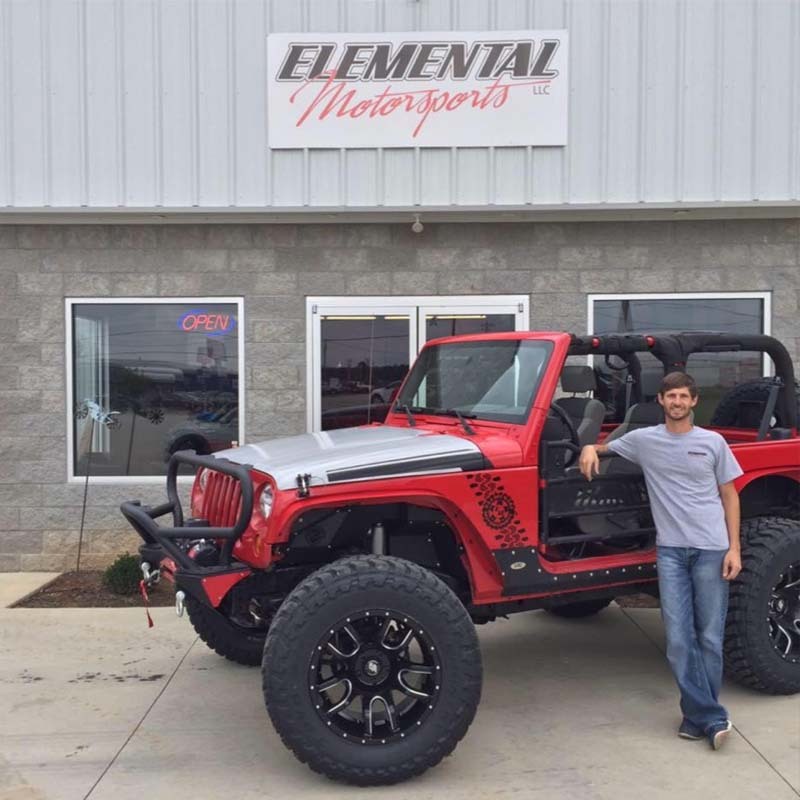 When I need another used vehicle, you bet I am going to check with Elemental Motorsports! Just made my first purchase from the gentlemen at Elemental, a beautiful 4×4. They made the whole process so easy and quick. It is so rare to be able to say that you have a great experience buying a vehicle. Elemental made it very pleasant. They are completely upfront about their vehicles and can answer any question you have. I will definitely be back for my next vehicle and highly recommend you see them for your next one! These guys are the best place in town to get a great deal. I purchased a bike almost a month ago from these guys and almost 1300 miles later the bike is running like brand new. I have not had a single problem out of the bike and I believe I got the best deal possible. You rarely find a place where the people don’t pressure you into purchasing a thing and really try to help you the best they can. I will be back here for sure to upgrade. Perfectly satisfied with my new ride, and the service. Even the big boys couldn’t compete on pricing, and full disclosure of a previous issue, made purchasing this car an easy decision. Who else does that? Who else can even afford to be completely honest when selling previously owned cars? 2 bikes and my first import, and no reason to ever car shop anywhere else. I’ve always had a passion for all types of vehicles. I was raised riding the dirt roads of Texas on ATVs and on the back of a motorcycle. I’m a kid at heart and made my hobby a career. I found my Element and want to help others find theirs. 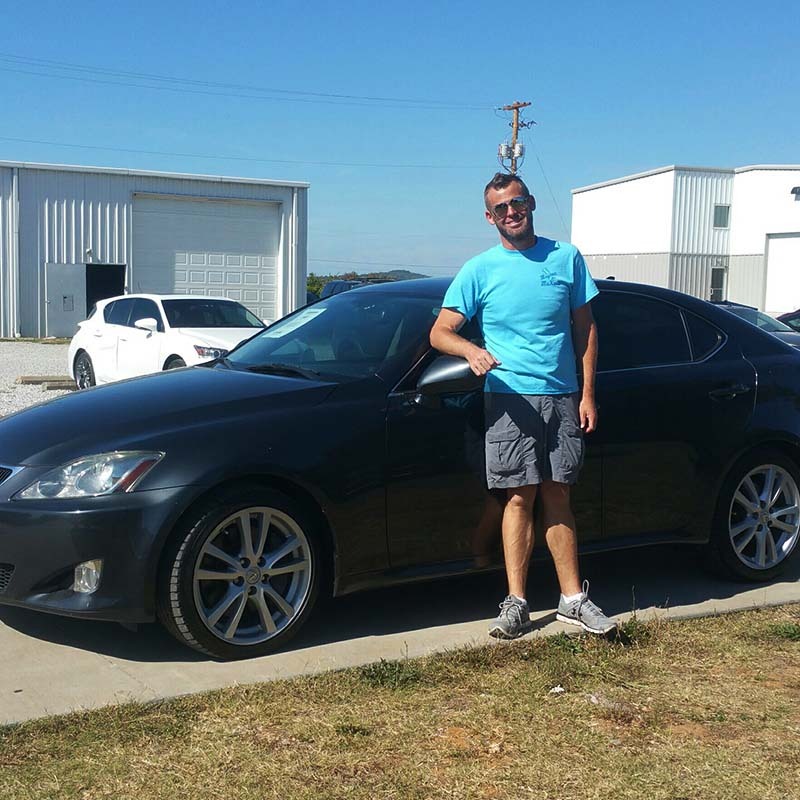 Shannon is an all-around car enthusiast with a passion for cars of various makes & models. Friendly & knowledgeable on a multitude of automotive aspects, Shannon makes a great sales asset at Elemental Motorsports. Drop Us a Line. We’ll Get In Touch with you as soon as we’re back from riding. Copyright 2018 Elemental Motorsports All Rights Reserved.